Don’t stay unprotected during hurricane season. Outfit your home with strong shutters that can protect you against the elements. Expert Shutter Services has their own fabrication facility, so they’re intimately familiar with the construction and functioning of all the shutters they install. Whether your main concern is protection, or you’re concerned about finding a style that complements your home’s aesthetics and design, Expert Shutter Services can help you make sure your windows and doors stay protected during a storm. Expert Shutter Services installs only high-quality products, but even the best storm shutters may occasionally be in need of repairs. Storm shutters are decidedly complex, with many small parts that can cause occasional problems that need to be fixed. The skilled technicians at Expert Shutter Services have the training and experience to fix any style of shutters. Don’t wait until it’s too late- make sure your storm shutters are in top condition before the next major storm. 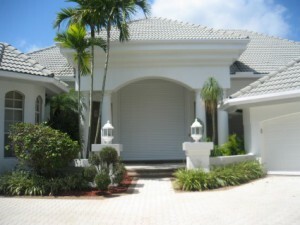 Expert Shutter Services specializes in installing the Nautilus Rolling Shutter System, a top choice for protecting homes and businesses in Hobe Sound. This innovative shutter design rolls up into a surprisingly compact housing, meaning they remain unintrusive and out-of-the-way until they’re needed. Nautilus shutters are constructed of interlocking slats made of top-quality aluminum, providing unparalleled storm protection. They also double as protection against break-ins, burglaries, and other human hazards. The Nautilus Rolling Shutter System is available in both motorized and hand-operated models, ideal for both residential and commercial buildings. 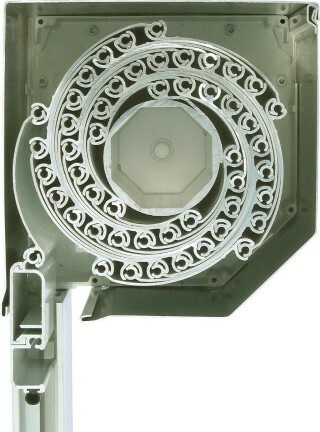 These shutters are so strong, they’ve even been tested for protection during missile impacts. For optimal protection during hurricane season, you’ll feel safe and secure knowing you have the Nautilus Rolling Shutter System installed in your home. Whatever type or style you prefer, it’s important that your Hobe Sound home or office is fitted with quality storm shutters. Don’t find yourself facing devastating wind or water damage during the next major hurricane or tropical storm. 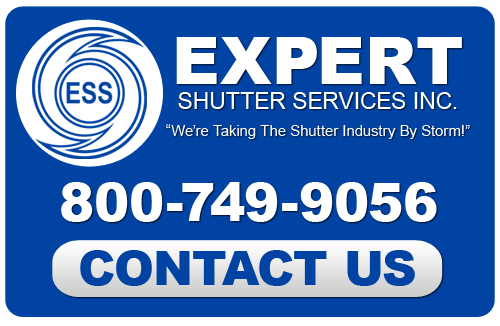 Call Expert Shutter Services today, and rest easy knowing you have excellent protection with quality storm shutters. If you are looking for a Hobe Sound Hurricane Shutter Company then please call 772-871-1915 or complete our online request form.